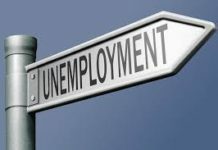 UPPER CUMBERLAND – As nationwide unemployment rates begin to climb, unemployment rates continue to drop across much of the Upper Cumberland. Rates dropped in 10 out of the 14 Upper Cumberland counties, as the state rate dropped to 3 percent. 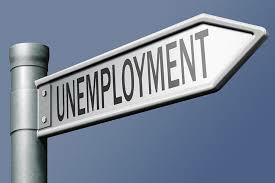 The nation’s rate rose slightly to 3.7 percent. Smith County was again among the lowest rates in the state at 2.5 percent tied for the seventh lowest rate in the state. 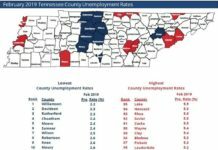 That county’s unemployment rate is consistently the lowest in the Upper Cumberland. 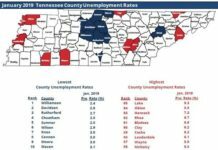 Four counties had rates lower than the state average of 3.0 percent: Smith (2.5), Cannon (2.7), Macon (2.7), and Putnam (2.9). 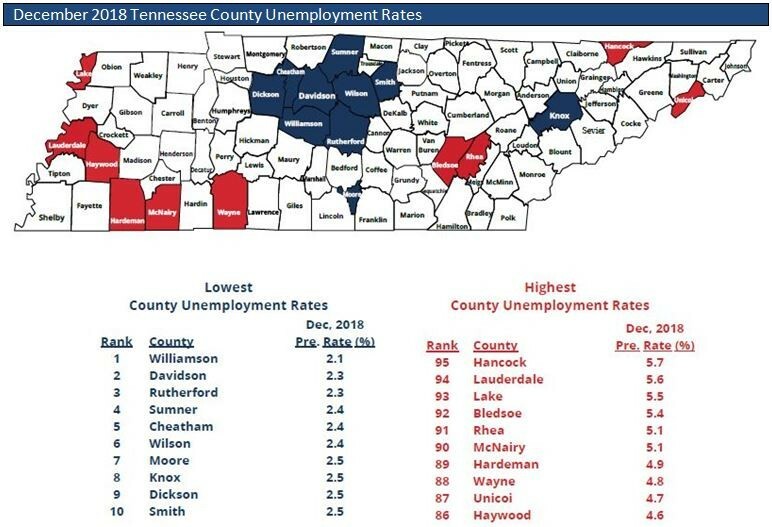 All except Putnam are considered part of the Nashville-Murfreesboro Metropolitan Statistical Area which typically has the lowest rates in the state. 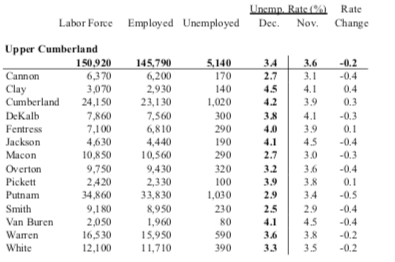 Counties with slight upticks in unemployment included: Clay (4.5), Cumberland (4.2), Fentress (4.0) and Pickett (3.9). Rates for the other counties in the Upper Cumberland region were DeKalb (3.8), Jackson (4.1), Overton (3.2), Van Buren (4.1), Warren (3.6) and White (3.3).